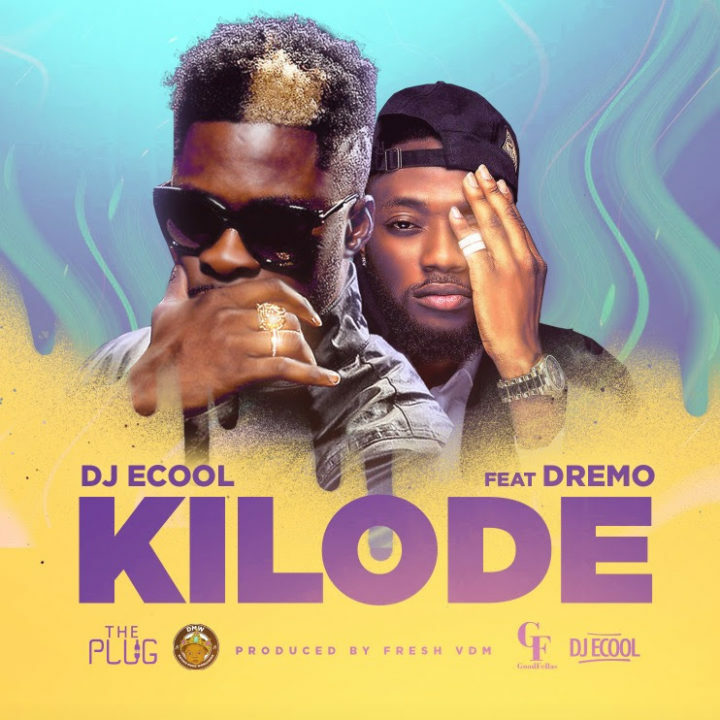 Following up his previous single “Give Dem”, Davido’s Official disc jockey DJ ECoolpremieres another single titled “KILODE” featuring DMW’s Top Nigerian rapper DREMO. This record was produced by DMW’s in-house producer FRESH of VDM. DJ Ecool, who is currently on DAVIDO’S 30 Billion World Tour is excited to release this sweet single that should take over the airwave, TV’s, Clubs and Shows. Without wasting any time, click on the link below to DOWNLOAD and or purchase the single. 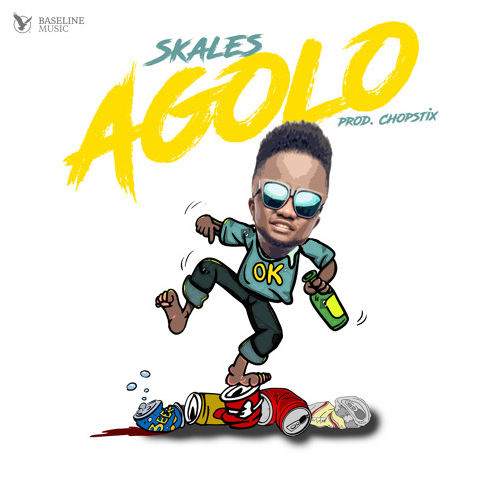 NSNS frontline act and super-talented rapper – CDQ, comes through with this hot smoking tune titled “Kosere” featuring budding rap acts Trod, Aunty Razor, Lol and Jayblue. The motive behind Kosere by CDQ is giving up and coming artistes platform by featuring them. The featured acts on this project are the lucky selected once from the Kosere contest which had massive entries. Australian Pastor, Nick Vujicic popularly known as the “Limbless Evangelist”, one of the seven known surviving individuals on earth born with tetra-amelia syndrome, a rare disorder characterized by the absence of arms and legs, is set to welcome twin girls with his wife Kanae. The twins announcement was made on Facebook by his wife, who shared a photo of her growing bump. The couple already have two boys. Items recovered from the suspects at the time of their arrest include laptops, handsets and phishing scripts, among others. They will soon be charged to court.